The 1980’s has seen its fair share of ridiculous crap. I’ve spoke often about the horror boom of the 80’s and how it’s shaped how we look at horror nowadays. 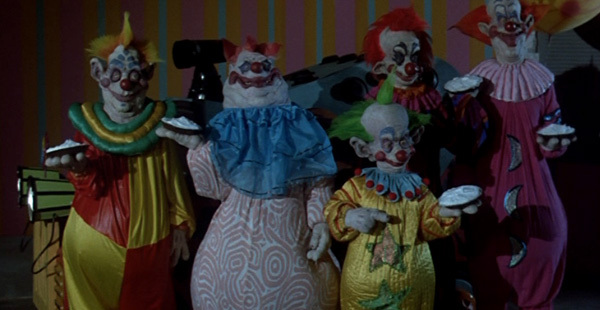 The interesting thing about Killer Klowns from Outer Space is not how 80’s it is but how 50’s. Watching this movie I couldn’t help but notice how it felt as if I was watching a 50’s B movie in the drive in. Well not that I would even really know what that’s like since the drive-in went the way of the dodo before my time but I have seen a lot of films from that era and they all have the same “feel” to them. 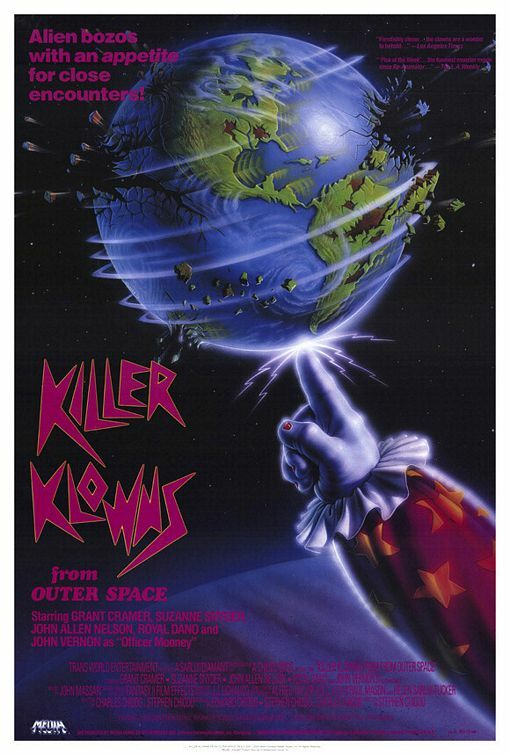 Killer Klowns was written, directed, and produced by Chiodo brothers. Just three guys who loved science fiction and horror and wanted to make something that could be scary and silly at the same time. I think the final product was a lot sillier than anything else, but if you have a phobia of clowns or something this movie is probably your worst nightmare. The film stars Grant Cramer John Nelson and Suzanne Snyder. Snyder of course doing pretty well for horror in the 1980’s being in both Night of the Creeps and Return of the Living Dead II. 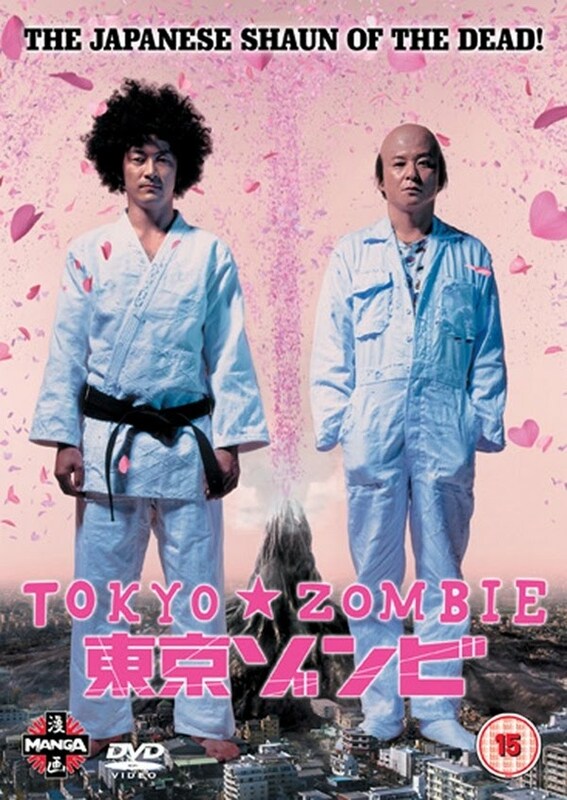 Well, I am not sure I’d even need to explain what this movie is about. It’s in the friggin’ title. There are space aliens that come to earth and kill people for food. They don’t just grab them and munch away; first they cocoon them in cotton candy which apparently makes them dissolve into a liquid that the alien clowns then drink. (with a silly straw) The whole gimmick is of course that these aliens just so happen to look like clowns. Not only do they look like clowns but ever aspect of their technology is also circus themed. They have big top space-ships with pastel interior colour schemes. They have pop-corn guns, acidic pies, and giant wiffle-bats. I remember wondering how much political debate would it have taken to get an entire society to stick to one theme like that. It probably took years of campaigns. I mean imagine if all of a sudden it became law for us to dress like clowns and then all of our technology would have to be changed to perpetuate the overall theme. I wonder if their home planet has outlaws that don’t dress like clowns…you know what? I’ve officially over analyzed this. This is one of those movies that I’ve heard as many negative things about it as positive. I like to look at it from the perspective that it’s paying homage to a genre of films that in themselves weren’t exactly great. That being said a lot of its charm comes from the very fact that it doesn’t take itself seriously (honestly how could it?) Sure things are goofy but they’re supposed to be. The special effects are pretty good all things considered. The clowns themselves look creepy as all hell. The entire time I was watching the movie I was wondering how anybody could be fooled into thinking they are actually people. Not only are they disproportioned they all have fucked up faces that would make me not want to go anywhere near them. 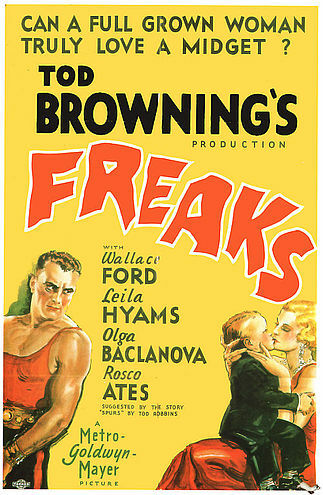 A lot of the gags are based around killing unsuspecting people with clown-like shenanigans. 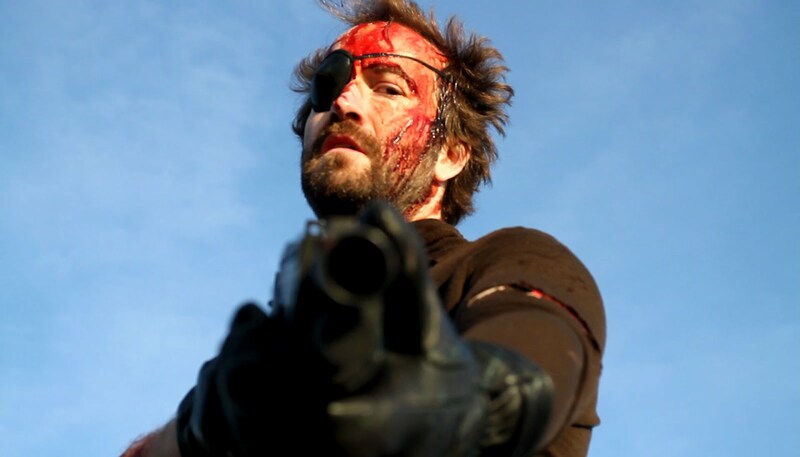 My personal favourite was when they rolled up to a security guard in a clown car and then a bunch of them all get out one at a time, while the guard stands there completely confused about what he’s seeing they pelt the poor guy to death with pies. After the guy is a melted pile of ice-cream one of the little clowns puts a cherry on top. I was dying of laughter. "Anyone who spells "Klown" with a "C" gets the pie!" As I said before this is a tribute to 50’s movies and the one that it gets compared to a lot is the Blob. The only similarity really is the overall premise of teenagers running around while adults refuse to believe them. This is brought to outrageous proportions by the town’s police officer Curtis Mooney (played by the late John Vernon) he just crosses his arms and refuses to believe anyone even as the phones are ringing off the hook. He hates teenagers and is always just looking for excuses to arrest them. It’s pretty great. 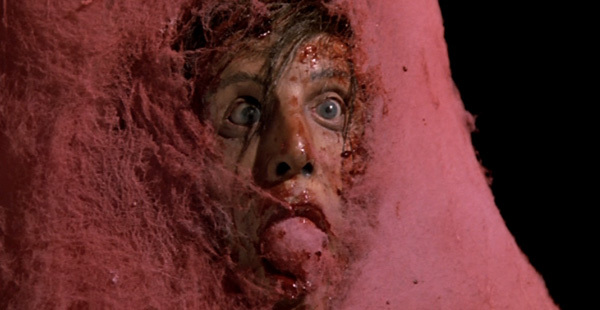 Another similarity to The Blob I noticed was the inclusion of a theme song specifically for the movie. (The Blob from 1958 had a catchy jingle aswell) Killer Klowns got the novelty song treatment courtesy of the punk group The Dickies (Later to be called Dill Pickles) The song “Killer Klowns” is fantastic and just sets the entire film up as the campy mess it ought to be. 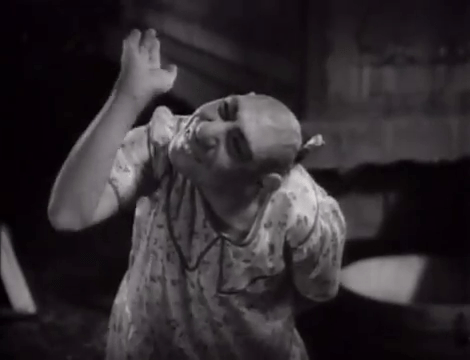 The rest of the music was scored by John Massari and every moment is just filled with slightly twisted and silly little circus jingles. Early word has it that by next year the Chiodo brothers will be adding a long awaited sequel called The Return of The Killer Klowns From Outer Space. As much as I was amused by this film I’m not sure that a sequel should be made even with the best of intentions I like Killer Klowns as it is; a weird oddity that exists on its own. Sadly, I don't think you can eat your way out of this one.